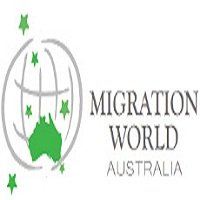 Migration World is an agency specialised in Australian immigration. We provide migration advice and prepare applications for tourist, student, family visas or temporary and permanent work visas. We also represent clients for Migration Review Tribunal appeals.